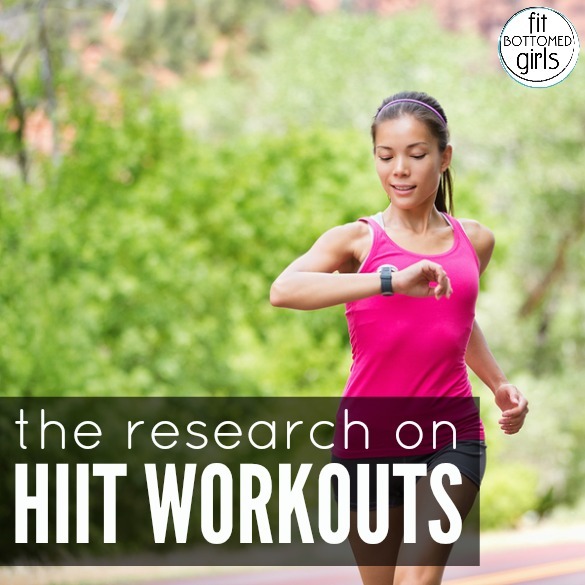 Have you heard the buzz about high-intensity interval training (aka HIIT) lately? It’s a simple—albeit sweat-inducing concept: You do intervals of super-high intensity for maximum calorie burn. And the upside of working your tail off intensity-wise? You can significantly cut your workout time. Woohoo! Previously, researchers thought that to gain benefit from HIIT, you had to be working hard, like all-out, wanna puke hard. But researchers now believe that it doesn’t have to be 95 percent effort to reap rewards; less intense exercise intervals are beneficial, too. The reasons are unclear exactly why, but scientists believe that HIIT stimulates many of the same cellular pathways that are responsible for the beneficial effects we associate with endurance training. Trade that long workout for a quick HIIT! I’ve been trying HIT but worry about how high my heart rate gets. It gets above 85% which I think is the max it is supposed to get? This sounds like interval training….with a new name…..
Interval training has been around forever. As a former collegiate runner, I find the HIIT fad rather obnoxious. It’s like a slacker version of hitting the track for 10x400m repeats at race pace (still takes an hour with warm-ups and cool-downs). I find that doing HIIT on my own gets boring. Plus, I never push myself as hard as I do when I’m using this killer coached HIIT album I found on iTunes: http://bit.ly/HIIT_Mix_iTunes.